NOTE! 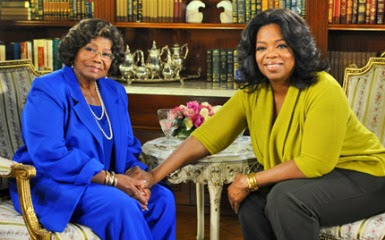 : I think Michael's Jackson's mother, Katharine, is a courageous woman for stepping in and taking care of her grandkids. She truly loved Michael and stood by him, no matter what. It still chokes her up to talk about memories of her son, but she feels it important that his spirit lives on. Throughout all of the trials and tribulations, her only thought was 'that was my baby' and maintained her motherly role as if he was not a superstar.